Oscar’s is getting closer and we’re so pleased we’re going to the Academy Awards this year as well! 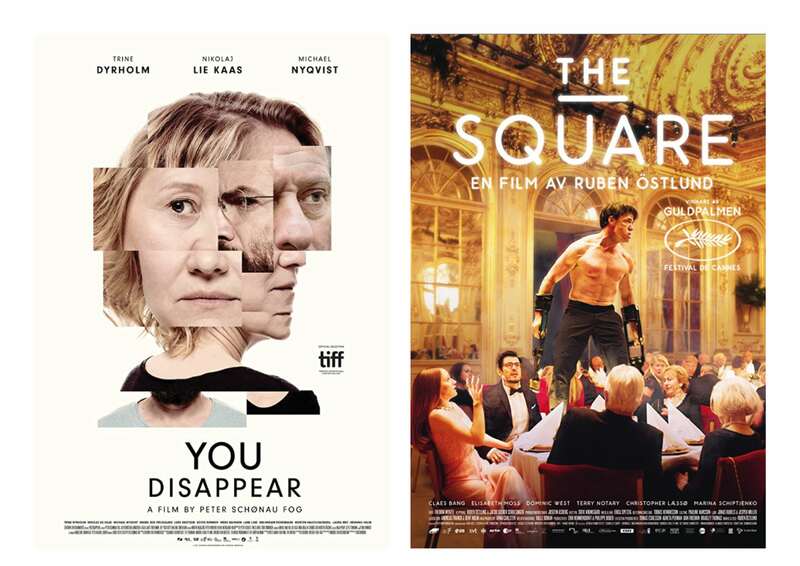 The Square is going to represent Sweden in Category “Best Foreign Language Film” Directed by Ruben Östlund. We’re so proud over Eva Torsvall for her amazing work as Prop Master in this movie and Johanna Fors Sjögren as Costume Assistant. Danish You Disappear is also nominated in the Category “Best Foreign Language Film”. Beautifully directed by Peter Schønau Fog, and Linda Boije Af Gennäs has done fantastic work as Makeup Designer.